The videos you are about to view are some of the most amazing reef aquariums that are lit by Orphek LED Lights. The videos clearly show what Orphek LED lighting can do for your reef tank as well as public aquarium displays. A brief description of each video is presented below. Our first video features Peter’s tank. 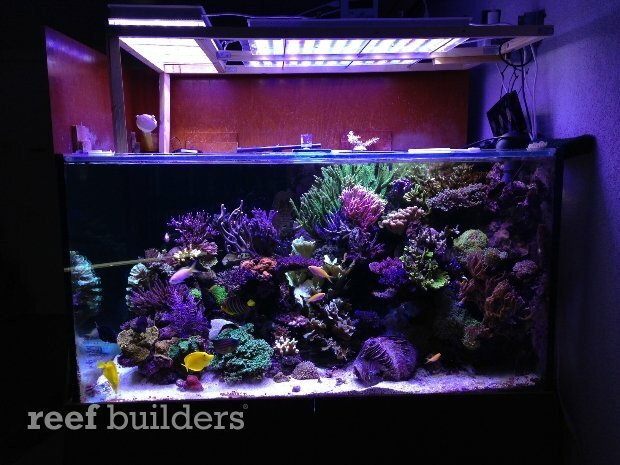 Peter lives in Canada and his 1300 gallon L shaped tank has been featured on Reef Central. Peter does have an occasional open house to invitees only and needless to say there are never any no shows. The second video is of Pieter’s six meter (19.5 feet) reef tank in the Netherlands. Pieter’s tank is well known to experienced aquarists and is breathtaking to see in person but this video comes close. 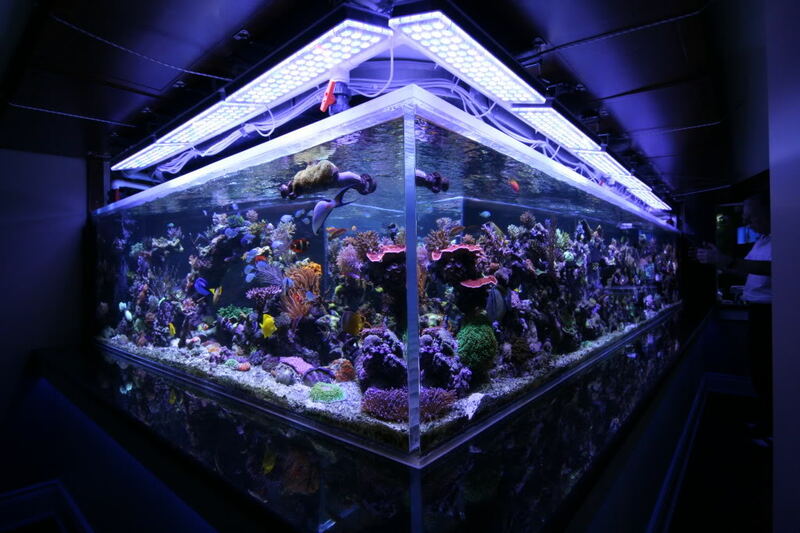 Pieter’s tank was featured as tank of the month in the February, 2006 issue of Reefkeeping Magazine. 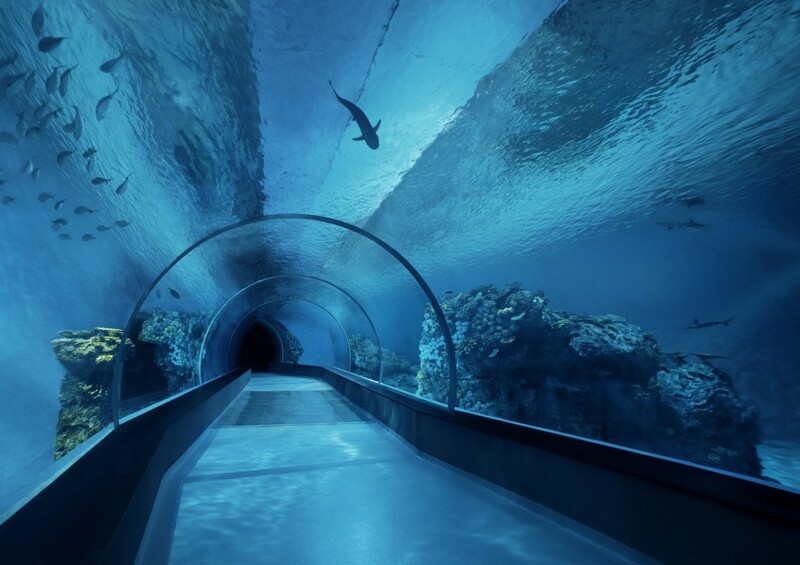 This massive aquarium has a total volume of 2,074 gallons. The tank itself is 1,582 gallons but a 125 gallon seahorse tank, 152 gallon frag tank, and a 264 gallon sump are incorporated into the system. 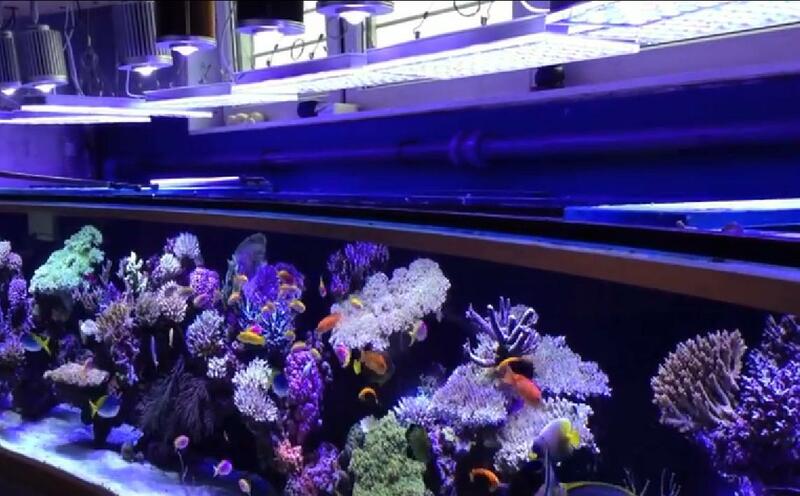 The third video shows Moshiks 200 gallon reef tank. 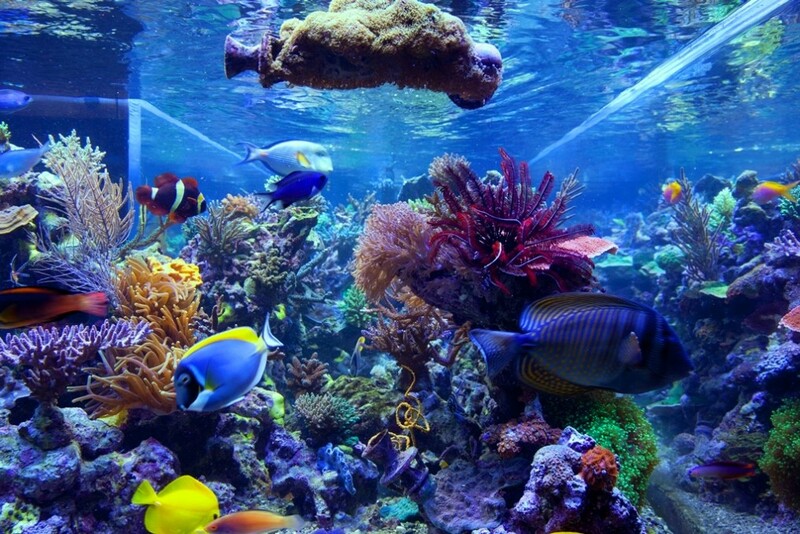 His reef tank is truly a work of art and is one of the featured tanks on the Reef Central Forum. The fourth video shows Rotterdam resident, Tanne Hoff’s beautiful 180 gallon reef aquarium that is lit by three Orphek Atlantik V1 LED fixtures. Tanne uses the balling method for dosing required elements and does supplement a small amount of trace elements. 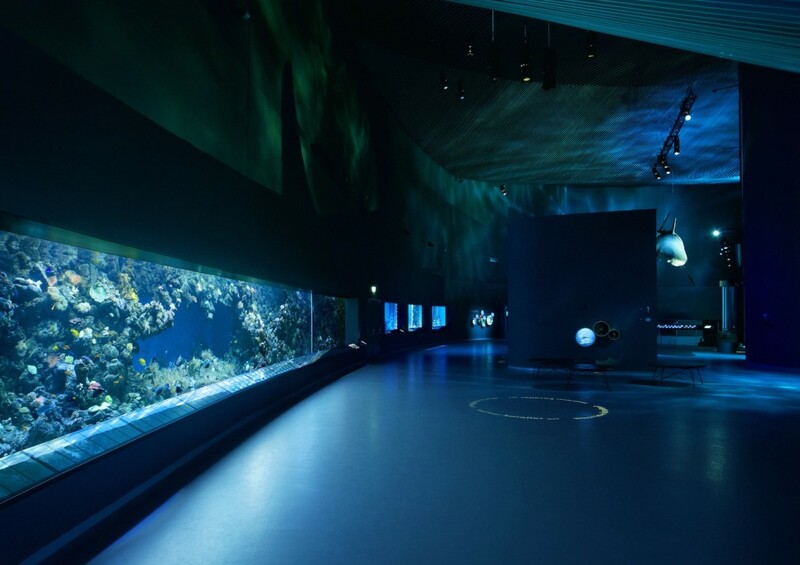 The fifth video is the Blue Planet Aquarium which is Denmark’s National Aquarium and located in Copenhagen. Containing around 7 million litres of water, the Blue Planet is the largest aquarium in Europe and contains a total of 53 aquariums and displays, housing over 450 different species of fish and creatures that can be found in rivers, lakes and oceans. This is one visit you will not soon forget.